Home Warranty included. 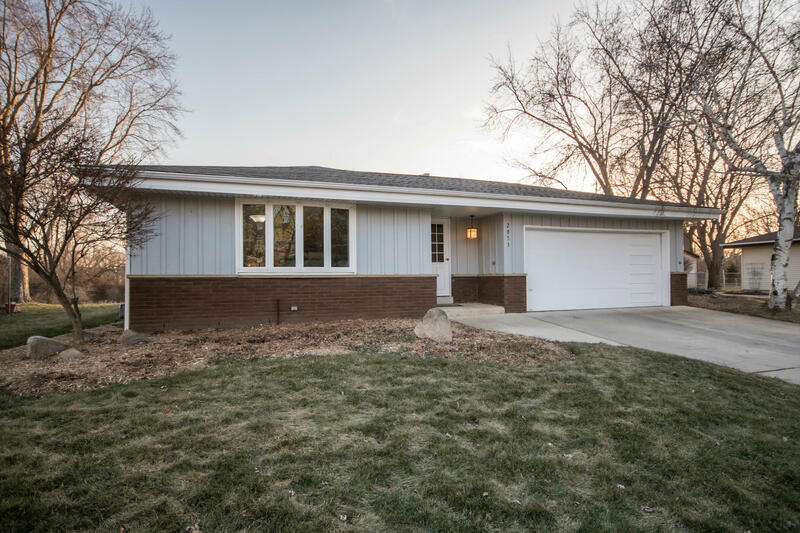 Beautiful 4-bedroom, 2.5-bath ranch style home in the desirable Camelot Parkway neighborhood. Features include: footsteps away from the Oak Leaf bike trail; newer roof; spacious eat-in kitchen; hardwood floors; dining area with natural fireplace; updated bathrooms; 3-season room overlooking the partially fenced-in backyard; outside deck with hot tub; finished rec-room with 2-bonus rooms and full bathroom; newer windows still under warranty; newer furnace and AC (2016); attached garage and private driveway.